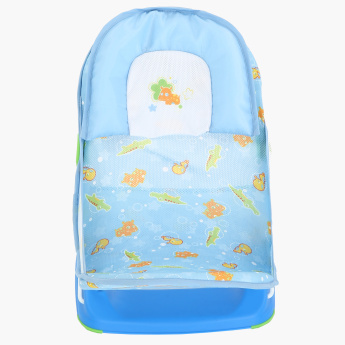 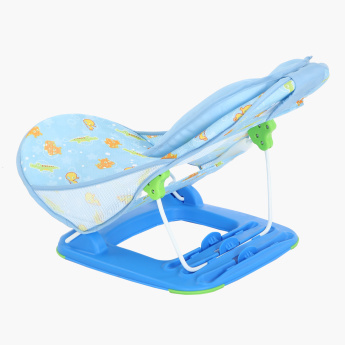 Give your baby a relaxing bath with this attractive and functional baby bath chair. 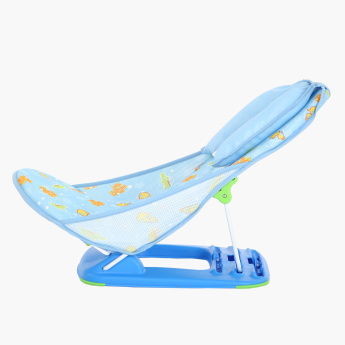 It features a lovely print and is crafted from superior quality soft material that ensures comfort and contours to your baby. 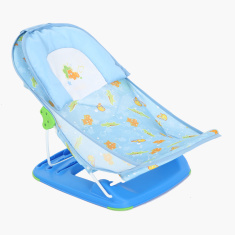 It is foldable and can be carried and stored with great ease.